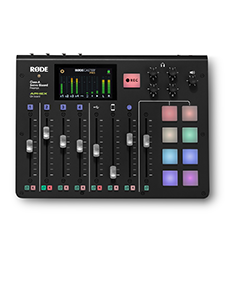 The MiCon-11 adaptor provides connection between the RØDE HS1 headset, PinMic and Lavalier microphones, and TRRS devices such as the Apple iPhone, iPad and iPod touch as well as a large number of Android phones and tablets. 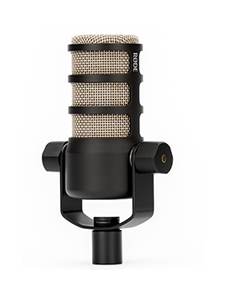 This now means that users of these microphones are able to take advantage of the RØDE Rec app on Apple iOS devices, recording high-quality audio direct to their iPhone, iPad or iPod touch. 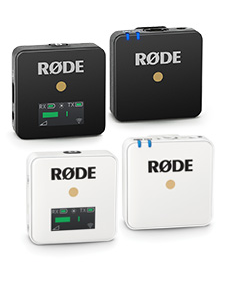 RØDE now offers eleven different interface options for customers to connect their microphones, including wireless systems from seven different manufacturers.